Book Creator or Shadow Puppet EDU? 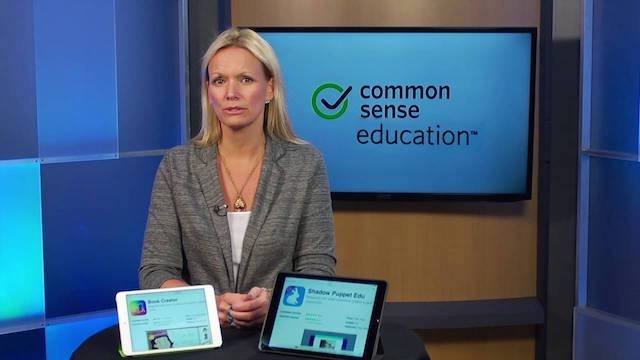 Which digital-creation tool is better for elementary school-age students? Here's a quick side-by-side comparison of these two popular apps.